My mom and I are going to WDW next summer and Animal Kingdom closes at 7:00 pm the day we want to go. We were talking about doing an evening Safari since it is supposed to be a whole different experience. We were just wondering, is it worth our while to make a Fastpass+ reservation for an evening Safari (meaning we probably won't get to use more than 3 fastpasses that day), or should we just stick with a morning Fastpass+ for Kilimanjaro like we usually do? And if we make an evening Fastpass+, does anyone know how close to closing we can make it? We were kind of thinking the park would end up open later that day! My Countdown Counting down to: Halloween Disney! I'm off to the Happiest Place on Earth! See you in a week! When we were there the first week of October, I made a FP+ for the evening Kilimanjaro Safaris. It did keep us from making a fourth FP, but we still managed to do everything, except Kali River Rapids. We did a FP for the evening safari for our trip next month. To me AK isn't really one of those parks you where there are lots of FP attractions in the first place. Really I could see needing a FP for EE, Dinosaur, KRR, and KS. There probably won't be a lot of availability for a 4th FP later in the day for those rides anyway. I don't worry about scheduling fp's later in the day at AK or EP. The lower tier fp attractions at EP don't really need a FP and the tier 1 attractions you actually need FP for will typically be gone way in advance. 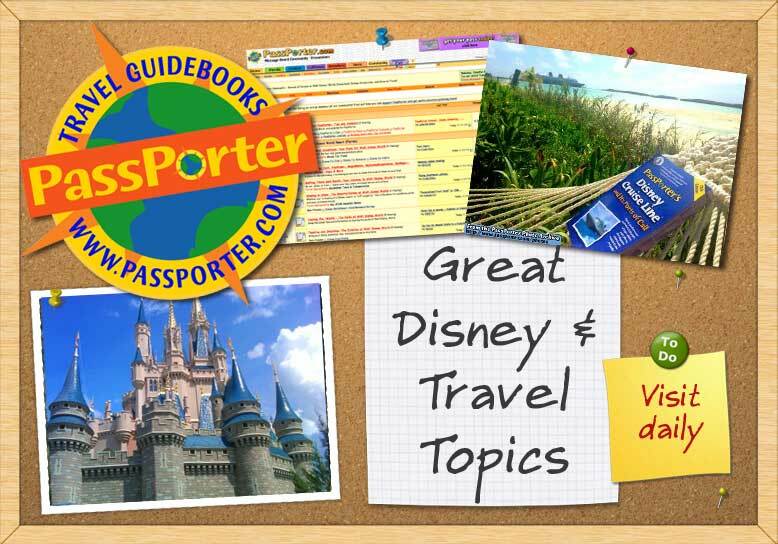 It's not like MK where we try to use all our scheduled FP in the morning because there are tons of attractions with FP that you might be interested in and could also be useful in saving time. At AK a possible 4th fp will most likely be one we don't truly need anyway or something we're not super interested in. Also I doubt AK will actually close at 7 next summer. Pandora will open sometime next summer and hopefully ROL will be running. When we went in August, AK closed at 11:00pm. Everything was basically a walk-on (10 min posted waits) by 9:00 if not earlier. I imagine that could change though if Pandora is open. Make sure to catch the tree of life awakening! It is absolutely amazing. Last edited by Mares75; 12-09-2016 at 11:17 AM..